CrossFit Games Team Event 1 will feature the Concept 2 Bike Erg. TE1 @crossfitgames #crossfitgames @concept2inc. Best guess at details of this event wins a set of @reebok nanos. 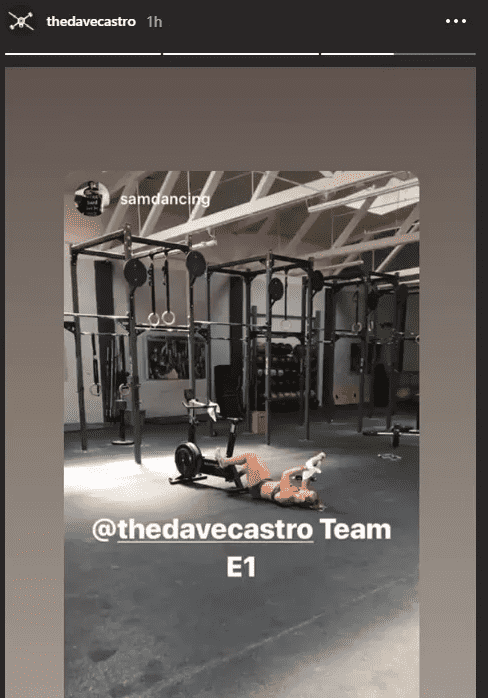 Director of The CrossFit Games Dave catsro also posted 3 instagram stories about the event. One came from Sam Dancer, who will will be competing this year in Madison as part of a team. The others were of Jessica Griffith testing the event. BOXROX will be reporting live from the CrossFit Games, so stay tuned for all the latest news and action from Madison. “Who is the fittest? How do you know? 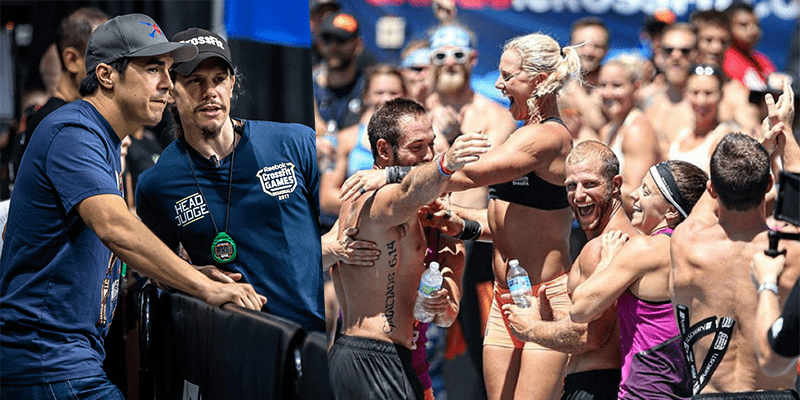 Since 2007, the CrossFit Games have evolved to answer these questions. Each year the Games are a more comprehensive test of fitness, and the athletes raise the level of competition to unprecedented heights. The average regional athlete in 2017 will be dramatically more capable than the worlds best in 2007.